It is a wonderful flavoring agent that I use in the dishes I cook and always get compliments for its taste and fragrance. Pure vanilla extract is produced by extraction from vanilla beans in an alcoholic solution. It is a solution containing the flavor compound vanillin. The extract derived is a dark brown liquid with a characteristic odor and taste of Vanilla. 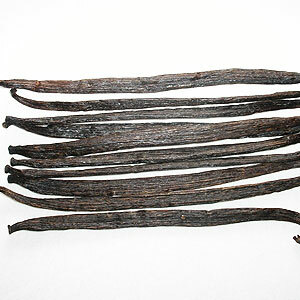 Vanilla is used in different forms for various purposes. 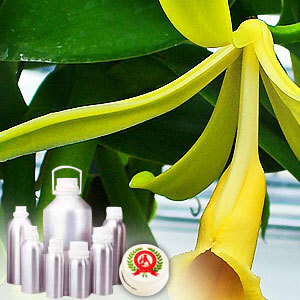 Perfumes especially oriental ones are made using vanilla extracts. Several cosmetics like lotions, gels are also made by vanilla. The most common use of vanilla extracts can be as the food flavoring. It is added to sweet dishes, juices, desserts and so on. Vanilla has medicinal effects as well as it can improve digestion and appetite.